$899,900 Fabulous 4+1 Bedroom Detached Home In Oakville! 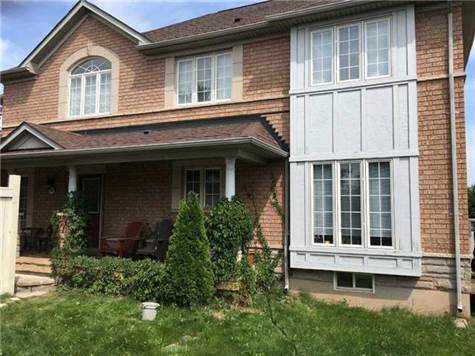 Fabulous Greenpark Built On Double Sized Lot, Child Safe Cres And Huge Backyard! Walk-Out To Garage From Laundry Room! Underground Sprinkler System With Cement Waterfall/Fishpond! .